It’s been a while hey!Thank God am done with exams.it’s been so hectic but that’s a topic for another day. Today I bring to you my very first food blog post. 😁I like to believe that am a Jack of all trades.yes I do cook from time to time and I definitely enjoy well prepared and garnished food.those are my fav because when food is garnished its appetizing hence the urge to chow. 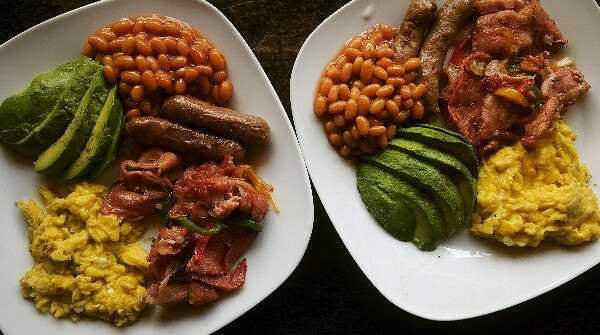 The other day whilst preparing for exams I woke up feeling energetic to take over the kitchen.I made breakfast for my mum and i (you dont need mothers day to show your mum some love😁).I really like preparing breakfast as its the most important meal of the day and easy to do.